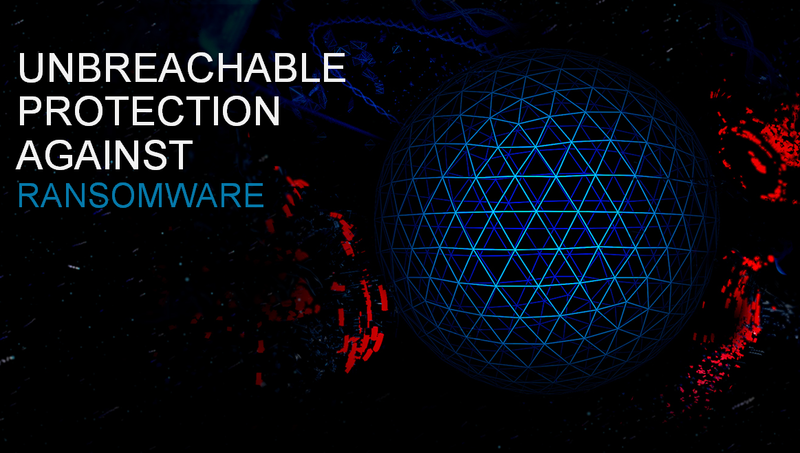 Bitdefender Anti-Ransomware Protection is Here! 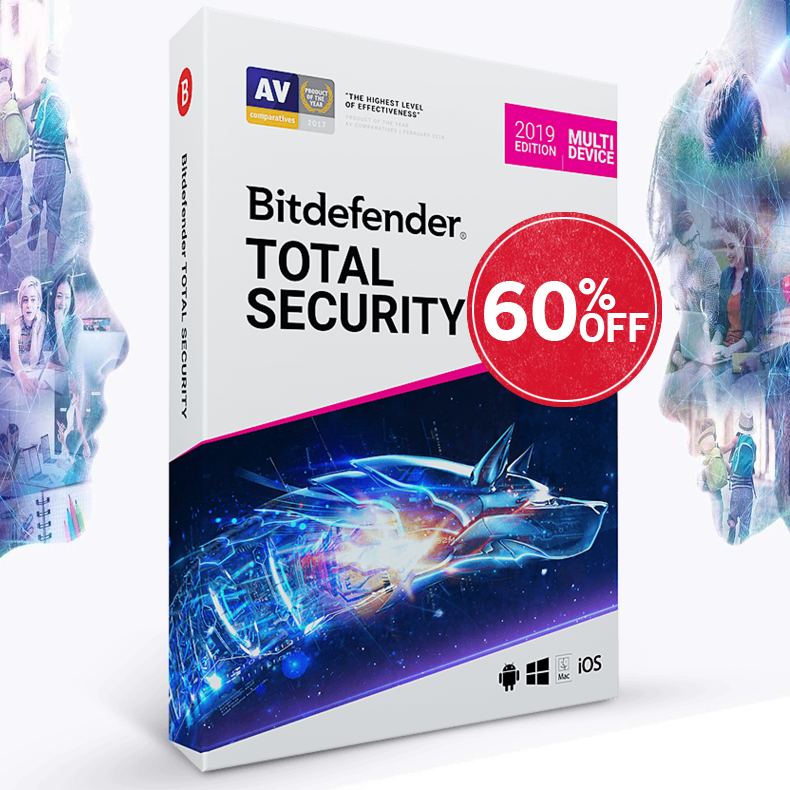 The Romania-based antivirus vendor, Bitdefender has launched the new edition of Bitdefender security products line, which comes with the vendor's new Anti-Ransomware Protection (Bitdefender Anti-Ransomware). The traditional virus has been replaced by more stealthy threats such as zero-day, rootkits, ransomware, botnets and spyware. Today’s malware will linger undetected so it can leak data, steal money or encrypt your files and ask for ransom to decrypt them. Ransomware is probably the fastest rising threat today. It works by encrypting access to important areas of your device such as photos, saved games or sensitive files, and asks for payment to return access to these files. Although the concept dates to the 80s, in 2014, it started to spike, with 2 people even committed suicide after being infected with it. By June 2015, FBI estimated the one single ransomware family called Cryptowall caused losses of 18 million dollars. Due to their powerful encryption mechanisms, ransomware need to be stopped before they get a chance to attack a device. 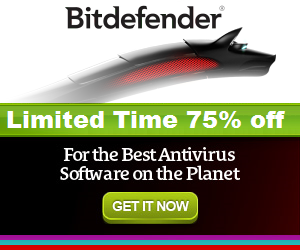 Bitdefender 2016 incorporates the first security technology that protects your files from ransomware and automatically stops even new or unknown ransomware from reaching your files. The most notable addition to the security line is a powerful proactive protection technology against ransomware, one of today’s fastest rising threats. The new anti-ransomware feature protects important documents like family albums and work files from being encrypted and held for ransom. When any potentially unsafe application attempts to change or delete a protected file, Ransomware Protection automatically blocks it. This is one of the first security technologies that can protect against all ransomware, even previously unknown ones.